Way back in my student travel days, I discovered a handful of completely offbeat sights that remain among my favorite places in Europe. 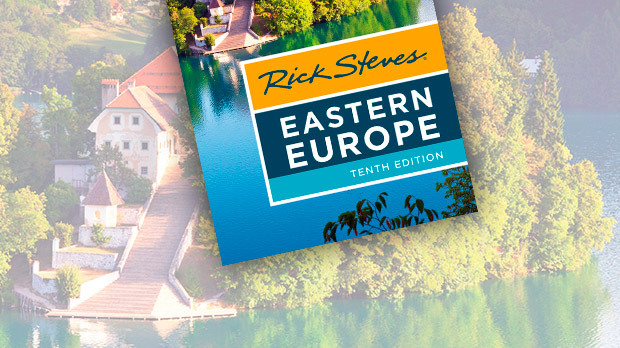 From sculptures of salt to sculptures of marzipan, from a wall dedicated to love and freedom to chapels decorated with bones, a carefully balanced tour of Europe mixes famous must-see sights with quirky, less familiar places like these. At the remarkable Wieliczka Salt Mine, just outside Kraków, Poland, there are sculptures of salt that look good enough to lick. 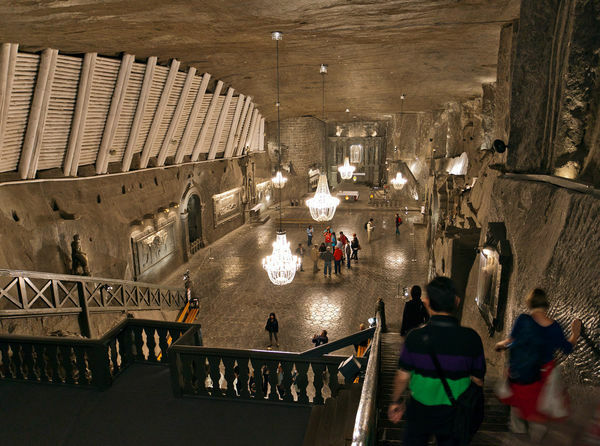 A tour of the mine complex — which spreads over nine levels and 100 miles of tunnels — shows how generations of Wieliczka miners spent their days underground, rarely seeing the sun. Some of these miners carved statues from the salt: legendary figures from the days of King Kazimierz, the famous astronomer Copernicus, and even the region's favorite son, St. John Paul II. My jaw dropped when I entered its enormous underground chapel. Carved in the early 20th century, everything — from the altar to the grand chandelier to a remarkable relief carving of the Last Supper — was chiseled from the rock salt. Sculptures of an entirely different kind make up the collection at the saccharine-sweet Marzipan Museum in Szentendre, Hungary, near Budapest. Attached to a popular candy and ice-cream store, the museum features two floors of sculptures made of marzipan (an almond, sugar, and egg-white confection). Feast your eyes on Muppets, cartoon characters, Russian nesting dolls, an over-the- top wedding cake, a life-size Michael Jackson, and Hungarian patriotic symbols (the Parliament, the Turul bird, and so on). It's most fun for kids, and kids at heart. One of the most inspiring sights in the Czech Republic is neither a museum nor a monument, but instead a graffiti-covered wall in Prague. The "Lennon Wall" began as a spontaneous homage to John Lennon after his death in 1980. This was back in Cold War times, when Lennon's visionary ideas inspired locals to paint the wall with phrases like "All You Need Is Love," "Imagine," and other quotes borrowed from the musician-artist-activist. Night after night, the police painted over the graffiti. And day after day, it reappeared. Soon, the wall became a gathering place for travelers, freedom lovers, and hippies. In 1989 the Czech people finally overthrew communism, and today this wall is remembered as a place that gave hope to locals craving freedom. Though the tension and danger associated with the Lennon Wall are long gone, it's still a dynamic canvas for public expression. This past November, to mark the 25th anniversary of the Velvet Revolution, students whitewashed the entire wall, leaving only black lettering: "Wall is Over!" But within just a few hours, artists began to repaint the wall with graffiti. 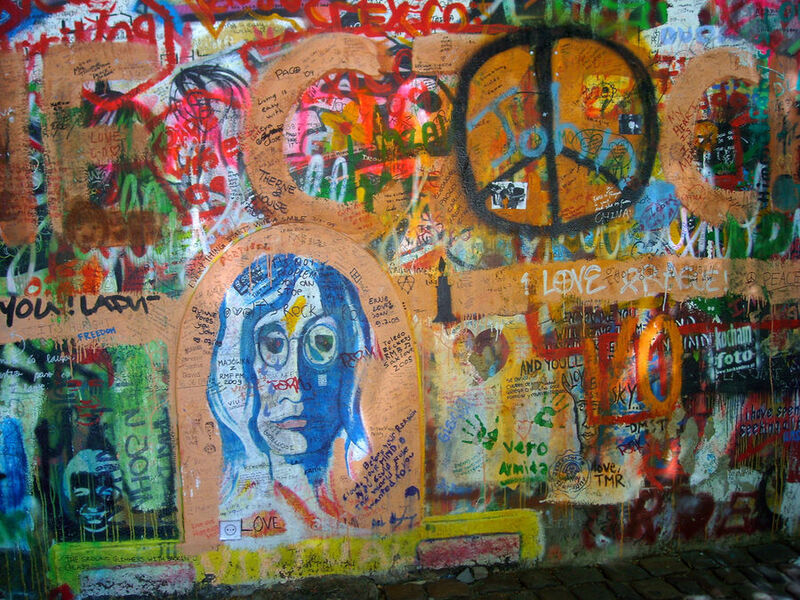 The Lennon Wall remains a colorful, nostalgic, and poignant place to visit. In Salzburg, Austria, a favorite activity for many Americans visitors is a big-bus, drive-by tour of locations made famous in the classic Julie Andrews movie, The Sound of Music. The quirky alternative: "Fräulein Maria's Sound of Music Bicycle Tour," run not by a singing nun but usually by a burly young man named Rupert. The bike tour is very family-friendly, and includes lots of stops for goofy photo ops at locations used in the film. Any tourist in Europe will stumble across holy relics, often the bones of saints, venerated in cathedrals and chapels. But seekers of the macabre can bone up on Europe's more bizarre ossuaries. In Rome's Capuchin Crypt, hundreds of skeletons decorate the walls to the delight — or disgust — of the always wide-eyed visitor. The crypt offers unusual ideas in home decorating, as well as a chance to pick up a few of Rome's most interesting postcards. A similar Capuchin Crypt is a highlight of many visits to Palermo in Sicily. In Évora, Portugal, osteophiles make a pilgrimage to the macabre "House of Bones" chapel at the Church of St. Francis, lined with the bones of thousands of monks. 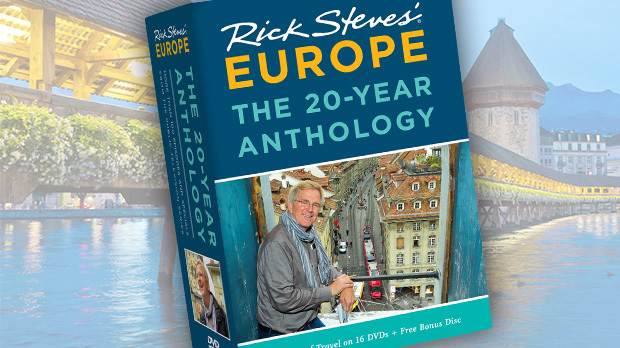 While Europe's big-time sights are essential, they can also be extremely popular and commercial. Mix it up with visits to some of the Continent's offbeat places, where you can get closer to the culture without the crowds.